Faced with the possible extinction of the material that made Hollywood famous, a coalition of studios is close to a deal to keep Eastman Kodak Co. in the business of producing movie film. The negotiations—secret until now—are expected to result in an arrangement where studios promise to buy a set quantity of film for the next several years, even though most movies and television shows these days are shot on digital video. 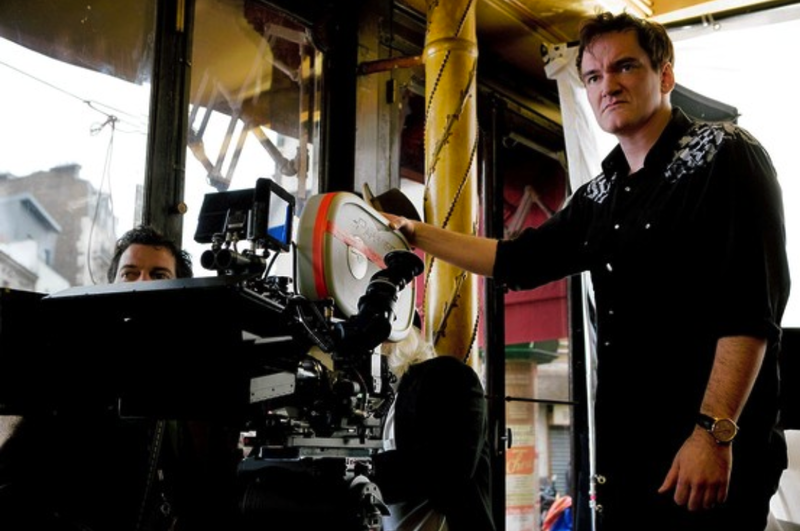 Among the big name directors who lobbied the heads of studios to help find a solution were Quentin Tarantino, Christopher Nolan, Judd Apatow, and J.J. Abrams, who is currently shooting “Star Wars Episode VII” on film. In the agreements being finalized with Kodak, studios are committing to purchase a certain amount of film without knowing how many, if any, of their movies will be shot on the medium over the next few years. Mr. Weinstein said he was personally lobbied by Mr. Tarantino, a public critic of digital filmmaking. KODAK – the latest listing of stocks to be discontinued … ORDER NOW! Kodak Park is up for sale!